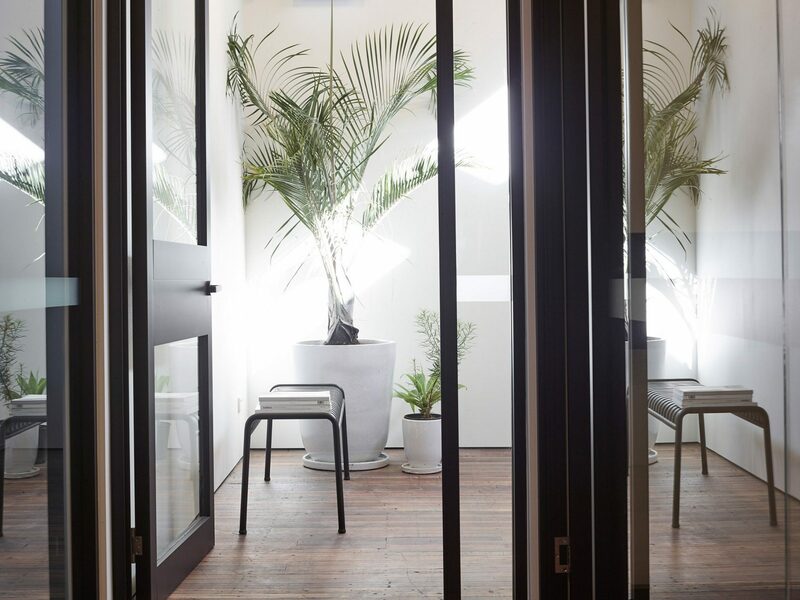 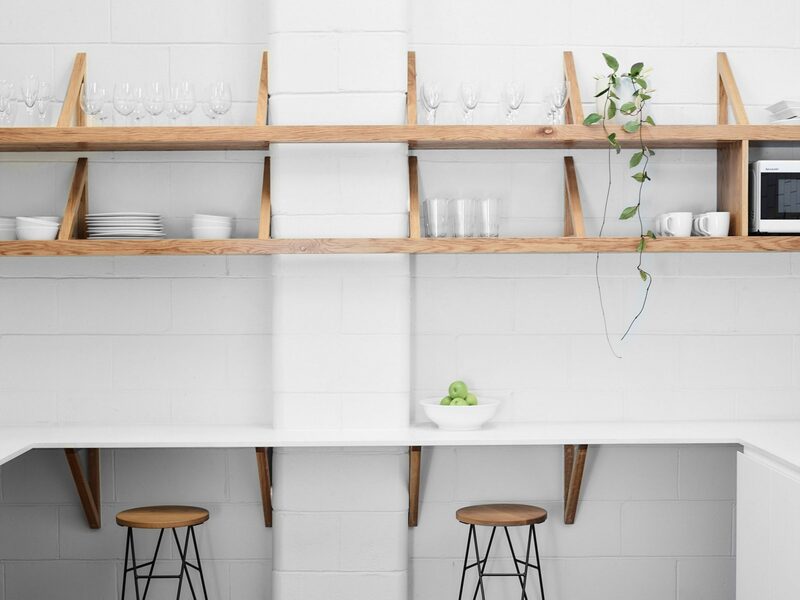 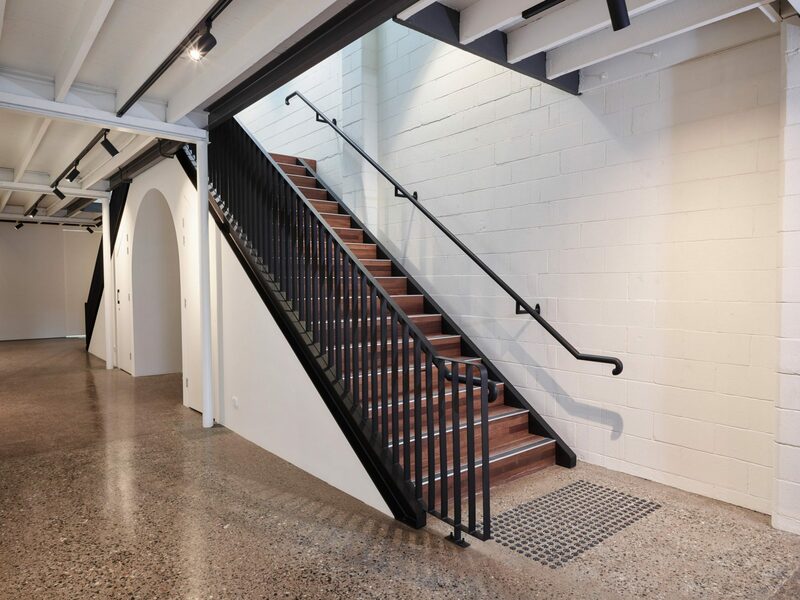 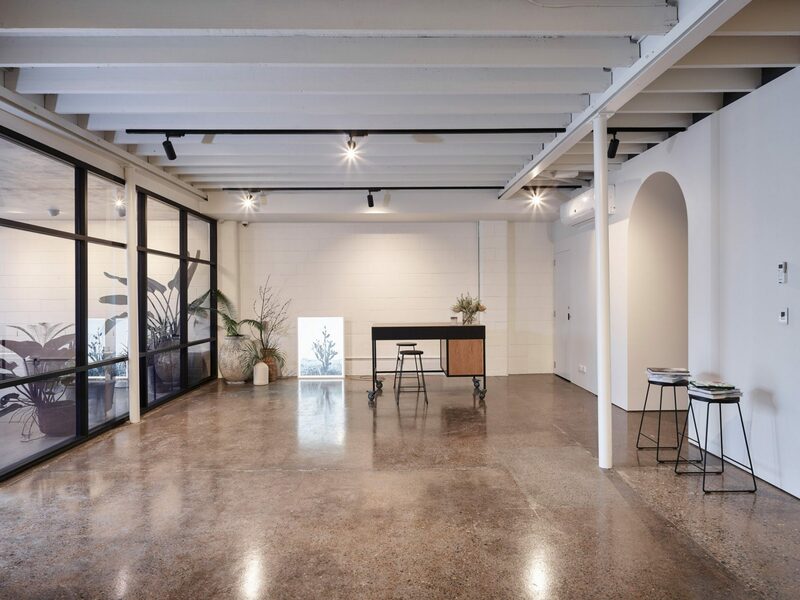 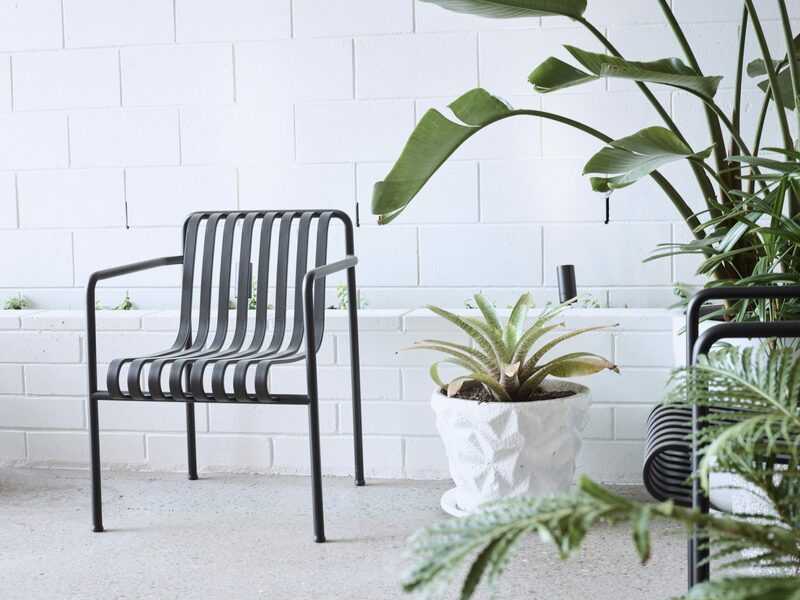 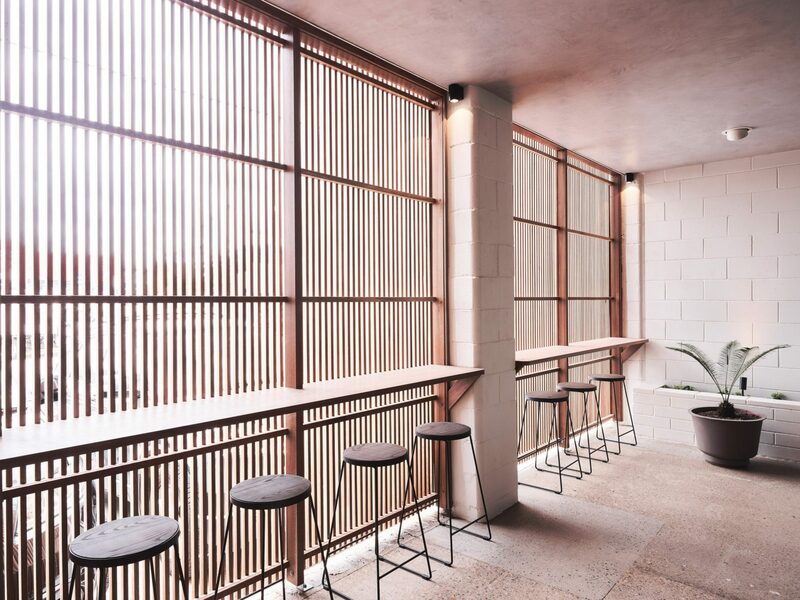 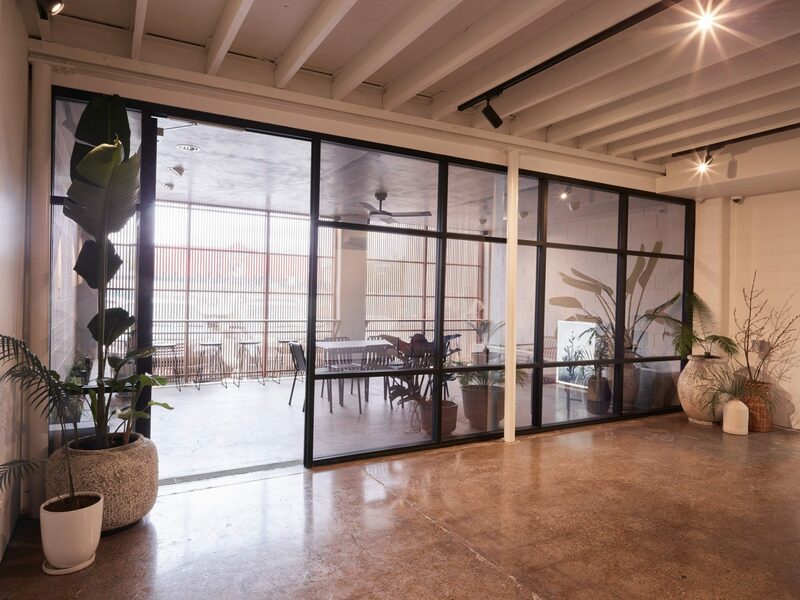 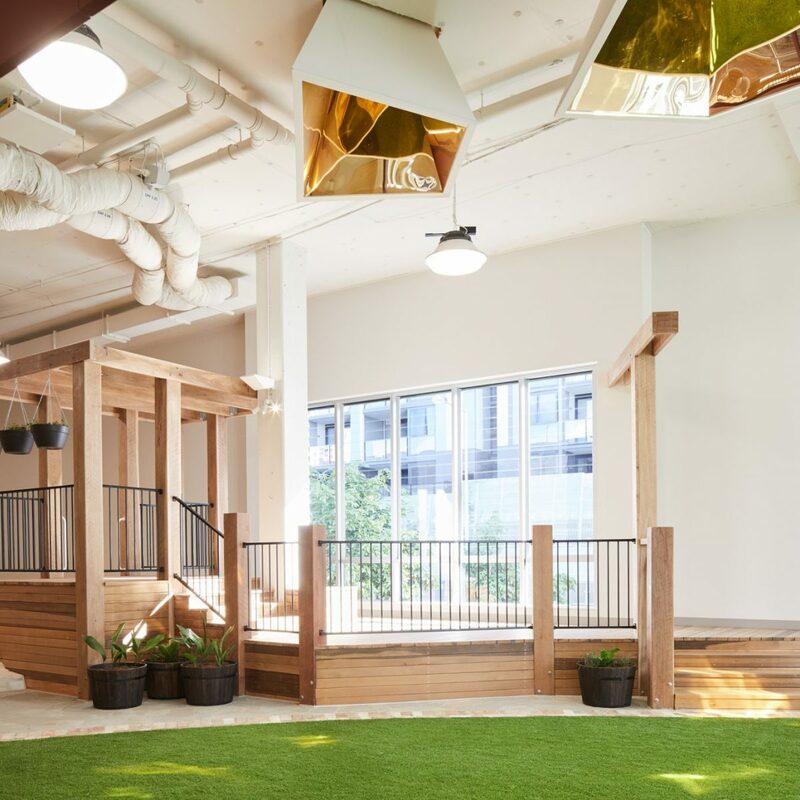 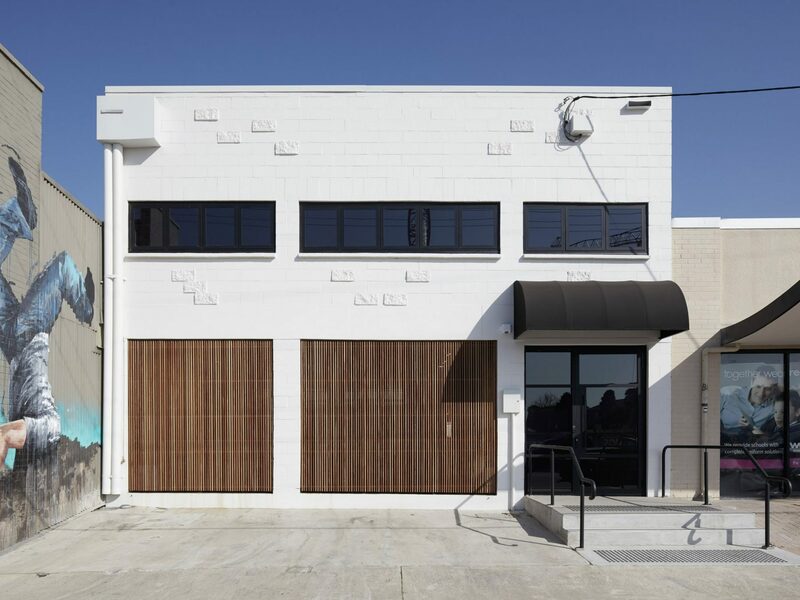 Apollo Property Group embraced Newstead Studio’s vision to design and methodically restore the Ross St Warehouse into a landmark creative hub. 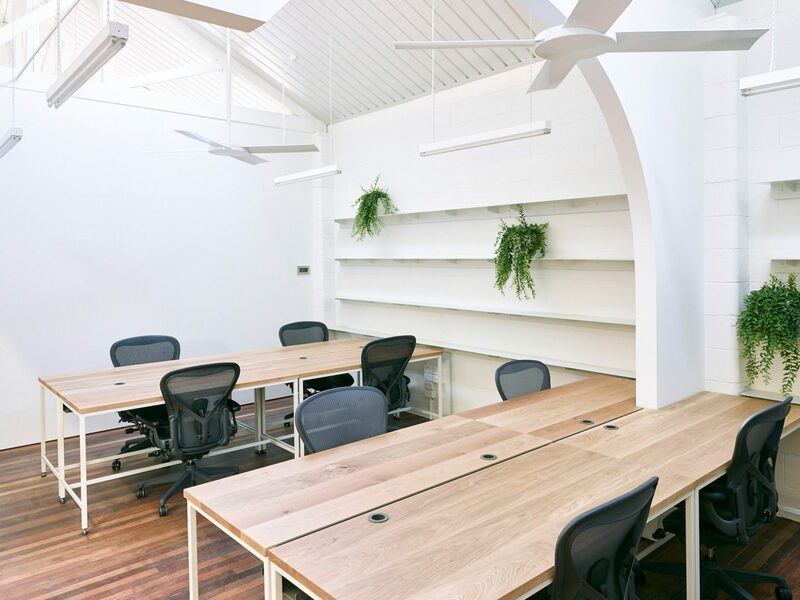 Apollo were engaged by the client after the initial concept for this site encountered major council and town planning compliance issues along with budget infeasibility. 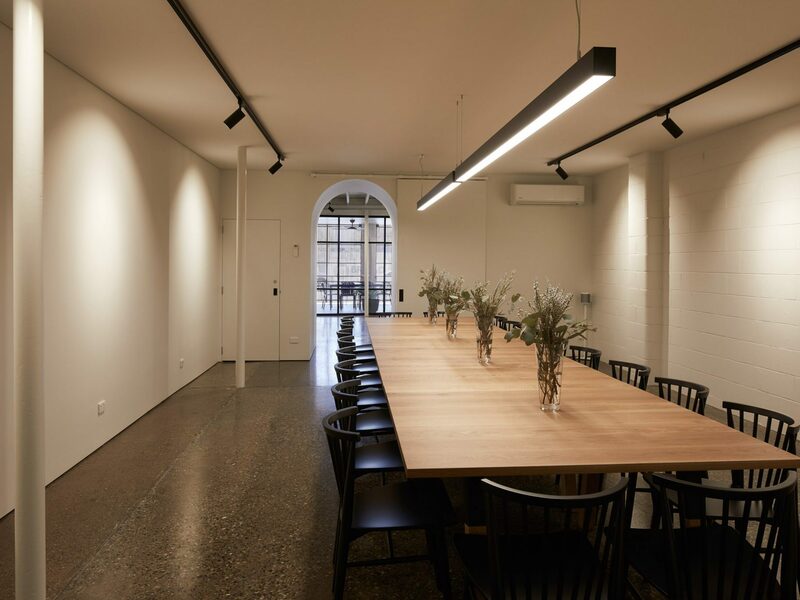 We undertook to deliver the clients vision to architecturally design and construct the unique transformation of the existing space, which is now home to a suite of boutique offices, professional photography studios, event spaces, gallery, cafe and bar all under the one roof. 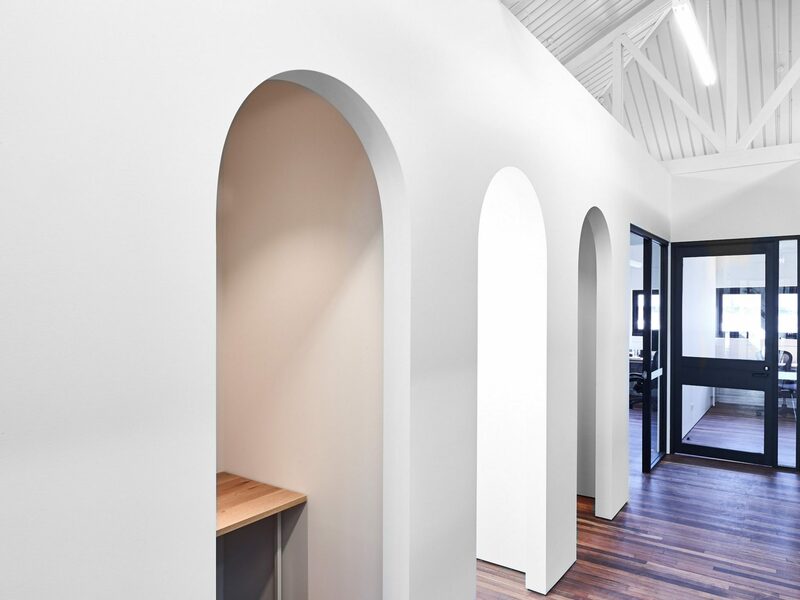 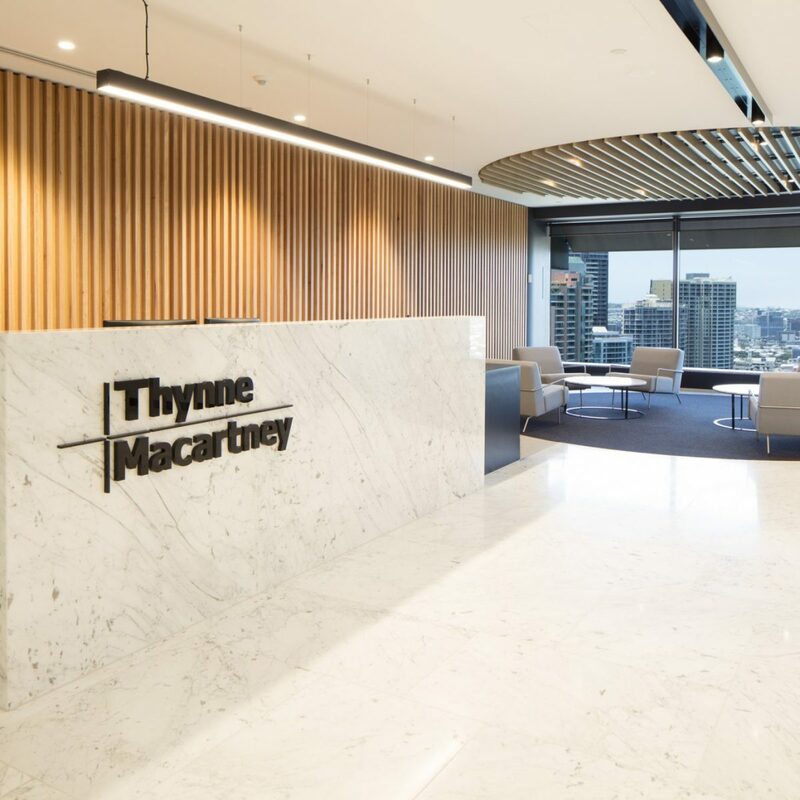 The design has distinct and unique architectural features, not only to reflect the clients brief but to also enhance the functionality of the sites intended use. 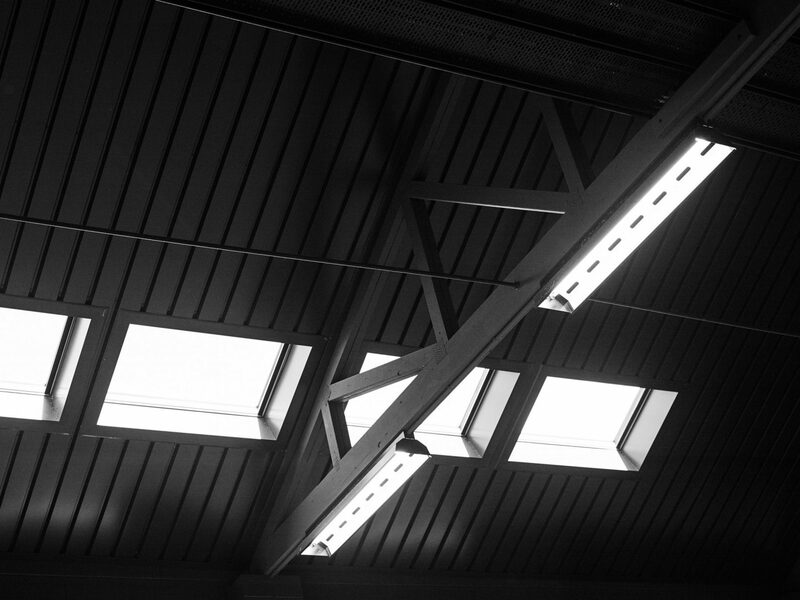 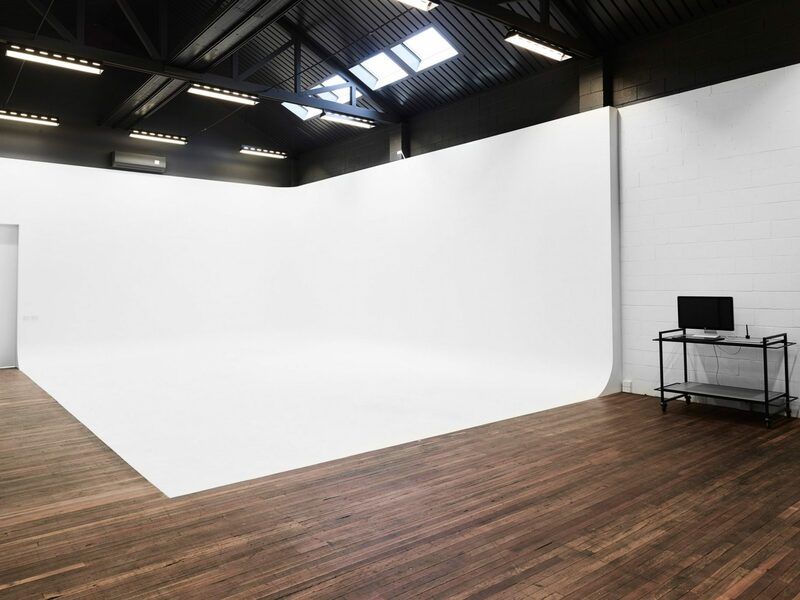 Additional height and optional natural light to the photography studio, the existing roof was raised by over 1m and mechanically retractable skylights were installed. 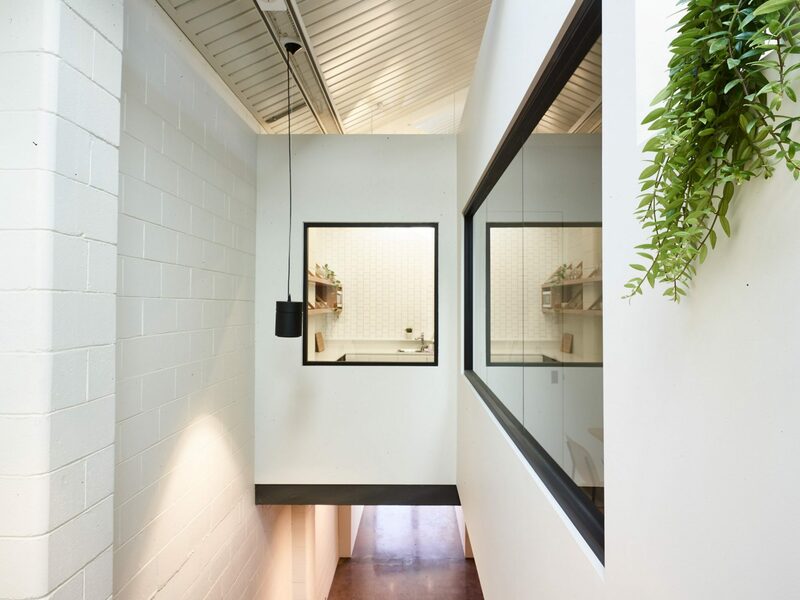 The floating kitchen is an open and inviting space and sits situated above the central atrium style timber staircase, which enables visitors access to the first floor from both the entry foyer off Ross St and Loaded Cafe entrance on Wickham Grove.